Hi ! I'm AliceHato and I'm from France. 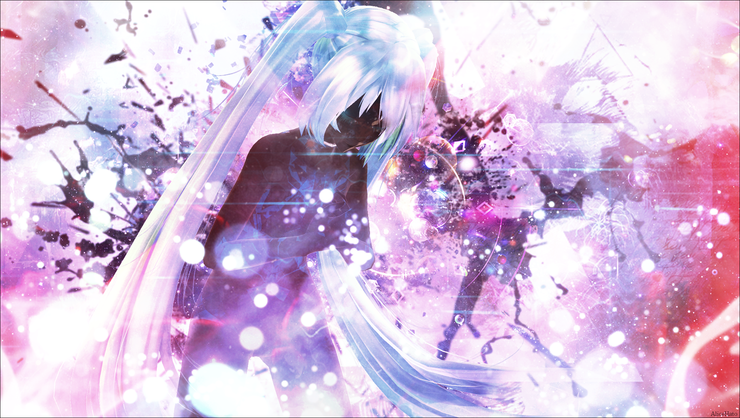 I love Miku so I make a lot of picture with her ! Thank you Alice :) I used the illust you drew.